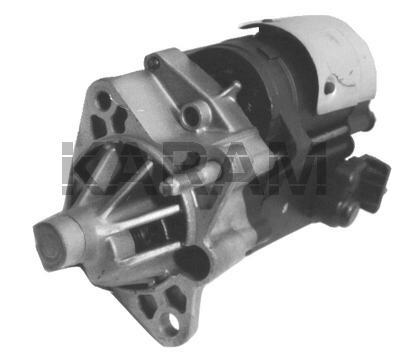 This is a NDenso Gear Reduction Starter Which Fits Chrysler Domestic Vehicles. There is a Bosch PMGR Starter (16963) Which Interchanges Here. This Will Not Interchange With the 17020 or the 17084.